My favourite Chicnova items under or around $30! 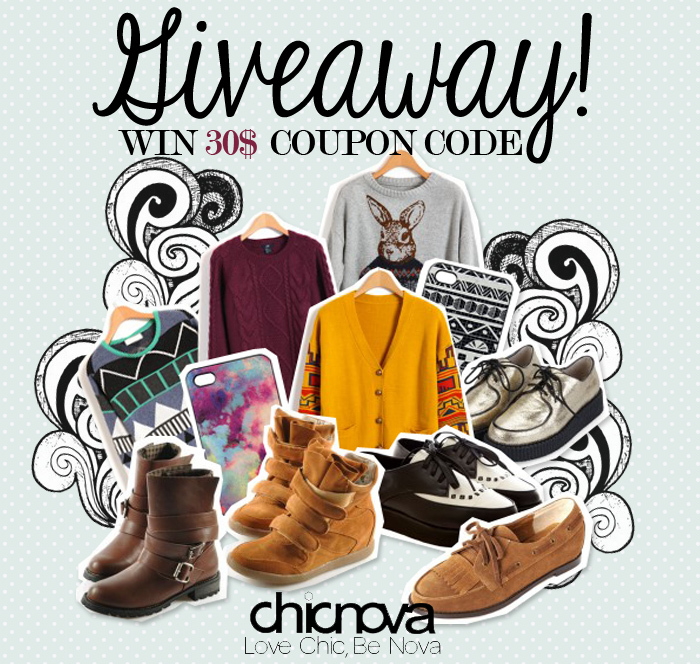 The lovely people at Chicnova are giving me that chance to give one of you guys $30 to spend at Chicnova! Chicnova is a bloggers favourite when it comes to online clothing stores so I'm super excited to have the opportunity to run this giveaway. 3. Leave a comment on this post with your register email and the link of your favourite item on Chicnova. Its important you leave the same email you registered with so the coupon can be delivered to your account should you win. 4. Be a follower of The Camera's Lying on Bloglovin'! The giveaway will run until 00:00 on 27th April. Good luck!